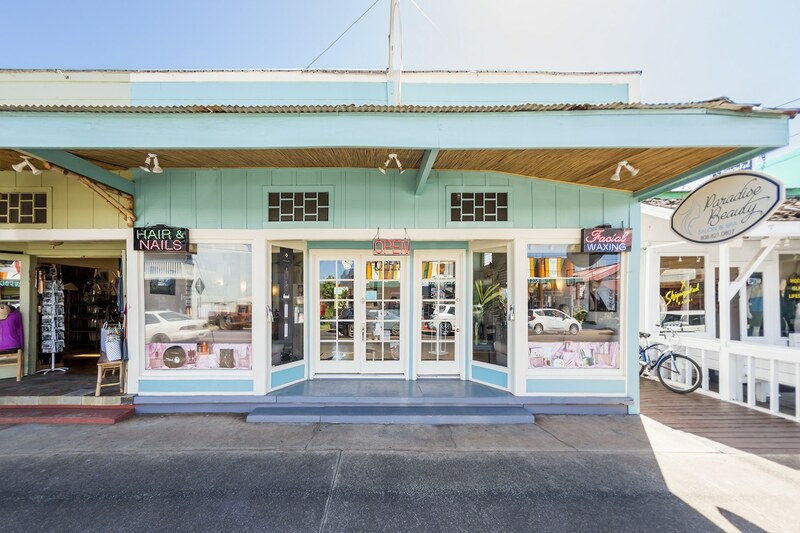 Opened 1998, Paradise Beauty is a full service Kauai Day Spa and Salon located in the historic and charming town of Kapaa on the island’s east side, set amidst cafes, shops and galleries. Our professional therapists work hard to ensure that each guest receives the highest quality, customized service. Paradise Beauty offers mobile service so if you prefer, experience most of our salon and spa services in the comfort of your home or hotel room. We offer bridal services for Kauai weddings as well as special spa packages for the Bride and Groom and/or the wedding party. 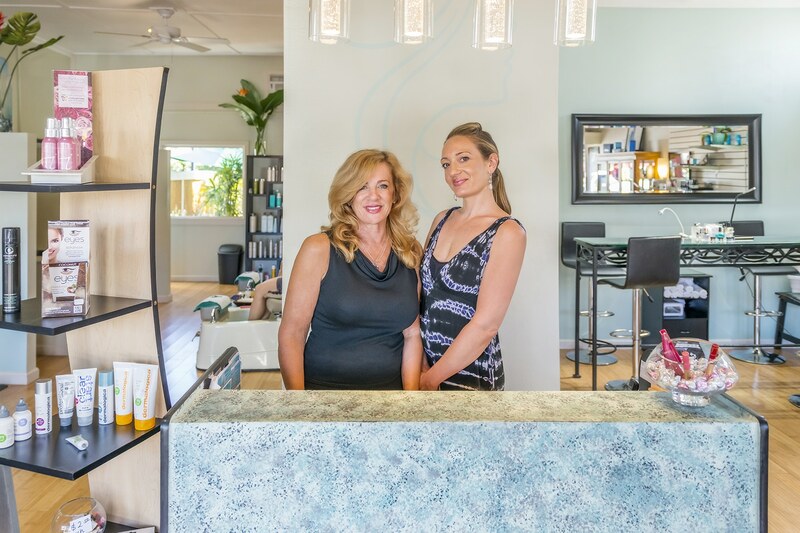 Our Kauai Beauty Salon & Spa offers the largest variety of spa treatments available: massage, body wraps, hand and foot treatments, hair design, color correction, lash extensions, total body waxing and makeup application and lessons. 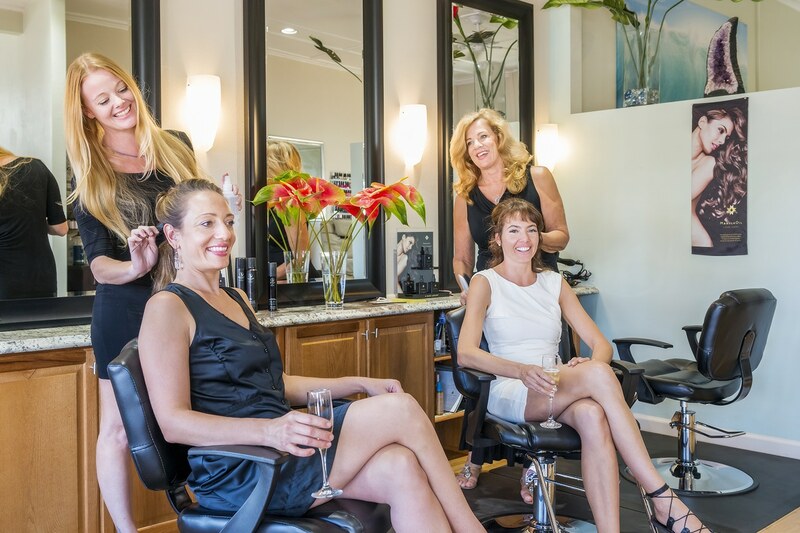 In 2015 the salon and spa underwent a complete remodel, doubling its size, adding more treatments rooms, new spa pedicure massage chairs and a peaceful outdoor patio area. 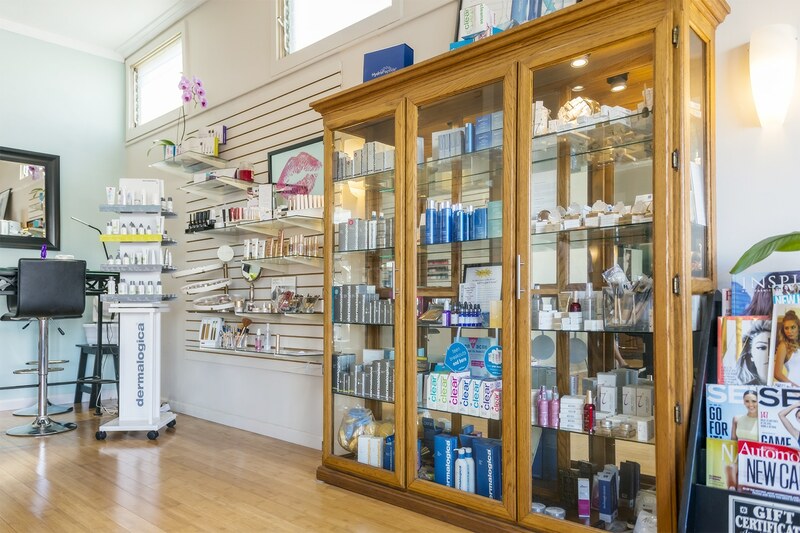 Paradise Beauty Salon & Spa is the only Kauai salon featuring the latest in nanotechnology (a micro-current non-surgical face lifting treatment) as well as the largest menu of clinical skin care on the Island. 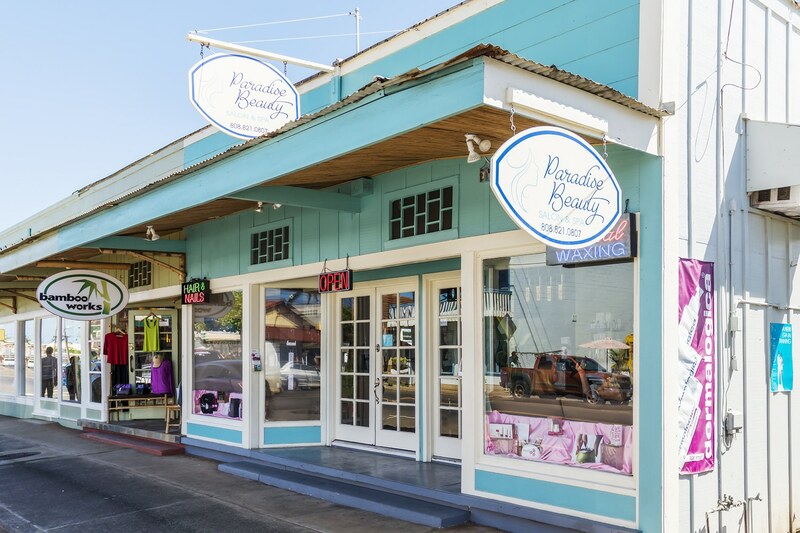 Paradise Beauty Salon and Spa is Kauai’s one-stop-beauty-shop from head-to-toe for over 18 years. Having grown up in Europe Lisabeth attended L’Ecole de Beaute in Belgium for three years right after graduating from the Antwerp International School. 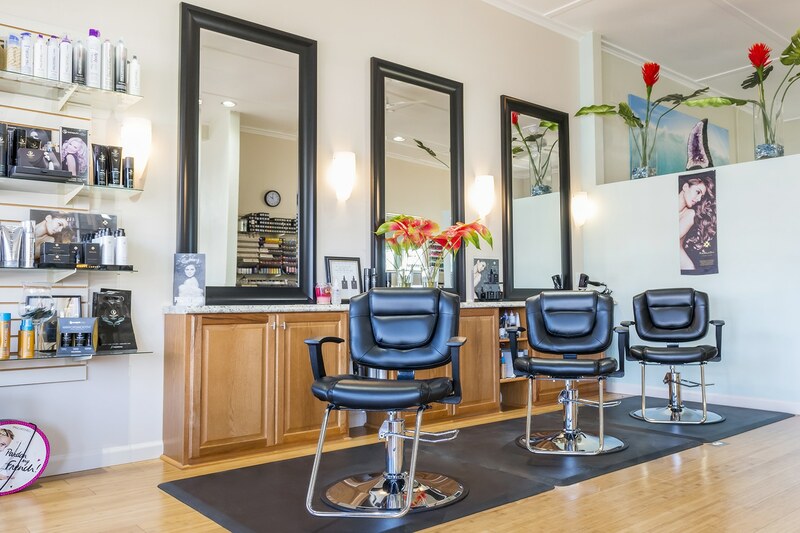 Moving from California to Kauai, Liz saw the need for a boutique Salon. In 1998 Paradise Beauty Center in Kapaa Town was born. It was the first Boutique Spa on Kauai with total bodywaxing and advanced clinical facials using European techniques. 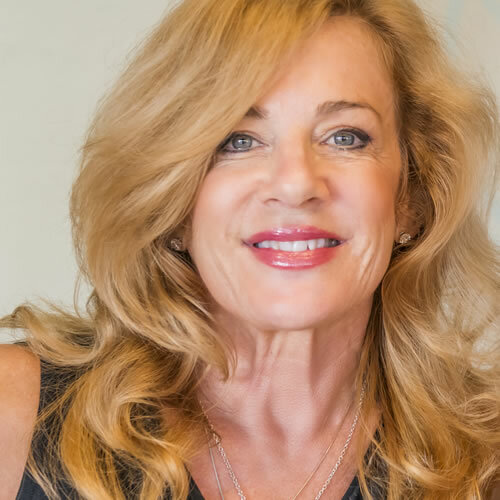 For over 18 years, I’ve made it my mission to provide our clients with cutting edge beauty technology, products and services. Liz is a “hands-on” owner, involved in the daily operations of the spa and sees to it personally that every guest is completely satisfied. She specializes in the highest level of clinical skincare, lash extensions and Wedding Hair and Make-up. About the Perfector Non-surgical Face Lift Machine that we use in our clinical facials.